Clemson University is a public research institution located in the foothills of the Appalachian Mountains in a rapidly developing upstate region of South Carolina. It is a comprehensive research university with a traditional emphasis on science and engineering. The Department of Chemistry is a mid-size graduate program offering a PhD degree program, with 23 research faculty and approximately 100 graduate students. Under exceptional circumstances,students can also apply for the Master’s Degree in Chemistry. The department has faculty members with research efforts in all of the traditional areas of chemistry, with strengths in advanced materials, chemical biology, computational chemistry, nanoscale materials, and solid-state chemistry. 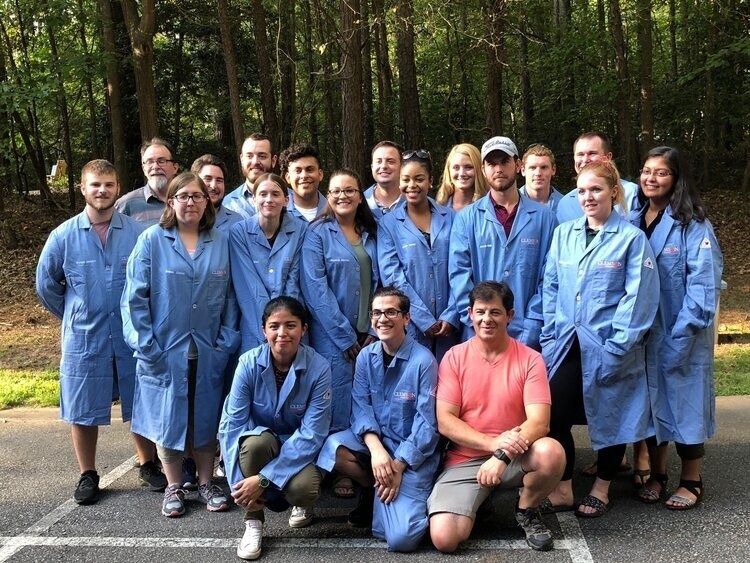 For more information about the research being conducted in our department, please visit our website at http://www.clemson.edu/science/departments/chemistry/ people/faculty/index.html. Entering students are usually appointed as teaching assistants, for which the 2017-2018 annual stipend is $22,000. After the first year, a large portion of the grad students are supported on research assistantships. Additional fellowship support that can increase this stipend is available for particularly well-qualified applicants. We have an integral admission process that considers many aspects to rank candidates including research experience, letters of recommendation, publications, presentations in meetings, and the personal statement. Information related to the application process is available here.